I consider myself a very diverse wedding photographer, not only do I shoot South Asian weddings, but also Spanish weddings. I captured this image of beautiful spanish bride Olivia in her home. 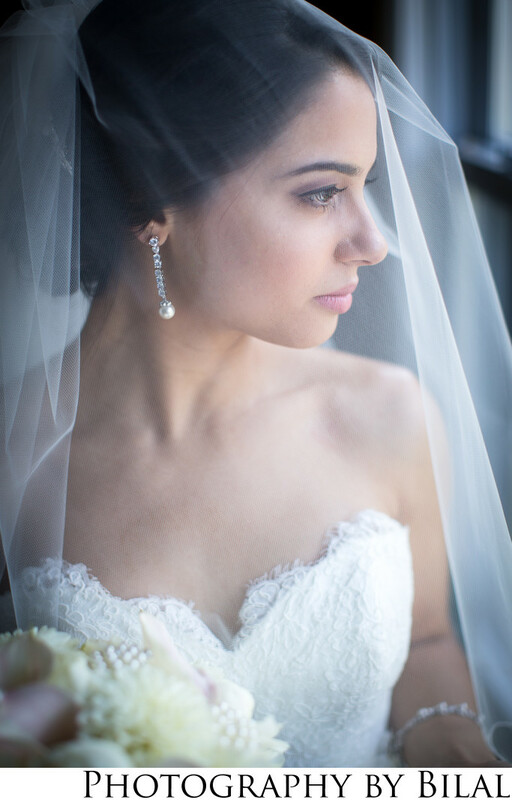 No matter what type of wedding it is, I always capture the classic and timeless window portrait of the bride.